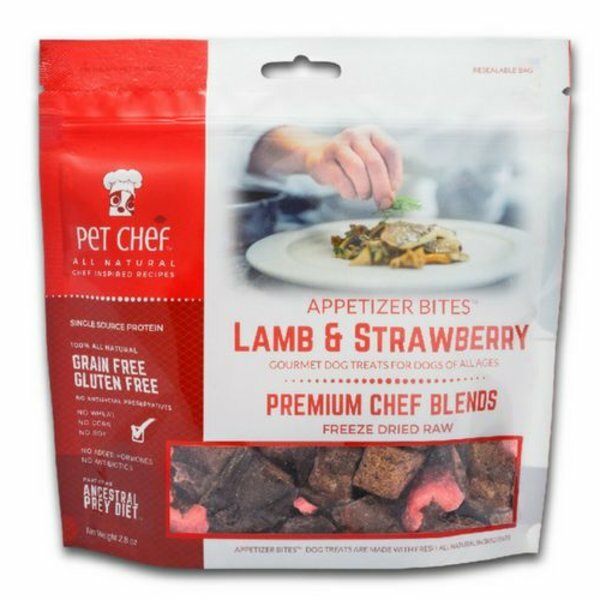 These treats are made with high quality USDA inspected meats, and natural ingredients to provide all the vital nutrients your pup needs to live their best life! 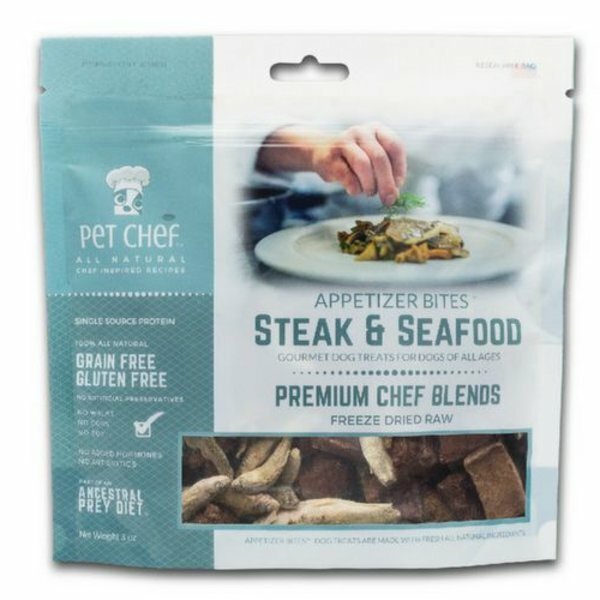 Each recipe is designed to be minimally processed to keep food healthy, nutritious, and delicious for your dog. 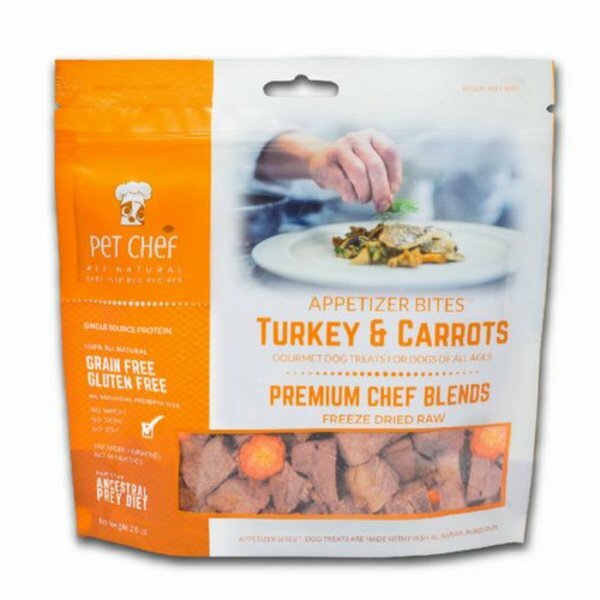 Restaurant quality ingredients are making their way into more pet foods. 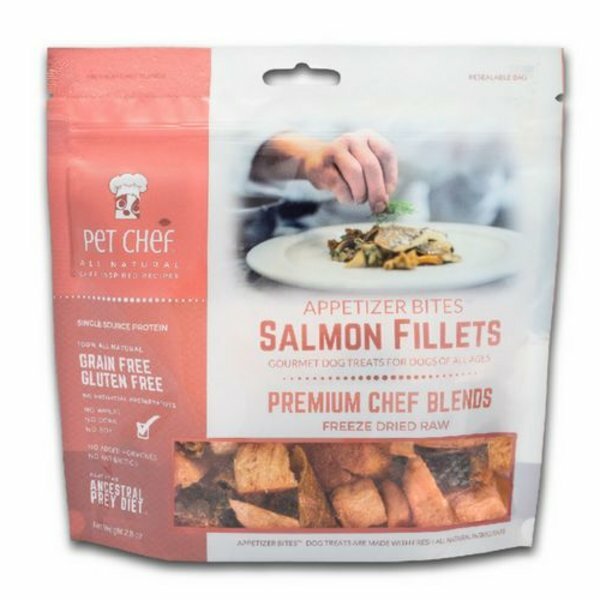 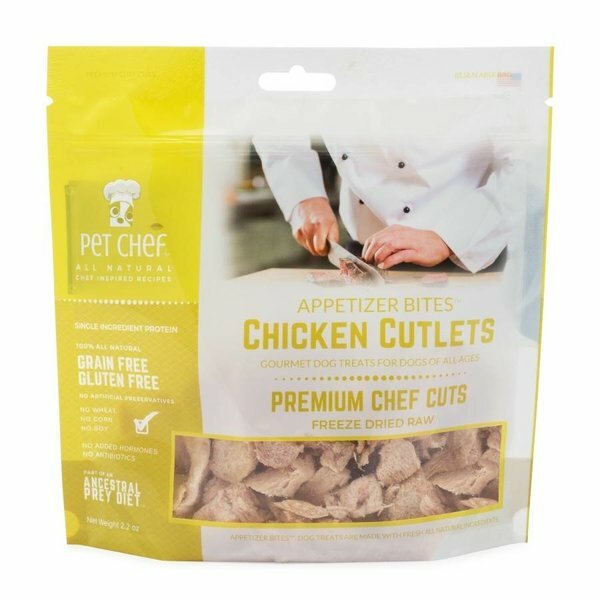 As a professional chef for over 25 years, Chef Charles is making the switch from human prepared food to making human quality food for pets using all natural ingredients.